Purpose: The rise of out-of-school youth arts organizations, especially those dedicated to addressing social issues with young people, suggests a growing need for spaces in which we prepare young people to creatively and critically shape their communities. While the popularity of these programs is certainly positive, it does little to tell us what pedagogical lessons we might learn from how youth arts organizations approach social justice teaching in the arts. In order to understand what it takes to do social justice art education, our research team investigated the pedagogical strategies used by Center for Urban Pedagogy, an out-of-school youth arts organization. Method: Through qualitative interviews, observations, and document analyses, this case study examined the specific pedagogical strategies used by educators in the Center for Urban Pedagogy’s (CUP) Urban Investigations program to engage young people in creating art for social justice aims. Findings: Our initial findings revealed that the process of interviewing is at the center of CUP’s approach to both social engagement and art-making. According to our research, interviewing reveals hidden layers of meaning to learners, offers opportunities to visualize personal connections, and provides a means to critically and collaboratively create artwork. Marit Dewhurst is the Director of Art Education and Assistant Professor of Art and Museum Education. She completed her doctorate in education from Harvard University in 2009 youth empowerment, activist art-making, and social justice education. She has worked as an educator and program coordinator in multiple settings both nationally and abroad including community centers, museums, juvenile detention centers, and international development projects. Prior to joining the faculty at CCNY, she founded and coordinated The Museum of Modern Art’s free studio arts programs for teens. She is currently the advisor to the youth-led Museum Teen Summit. 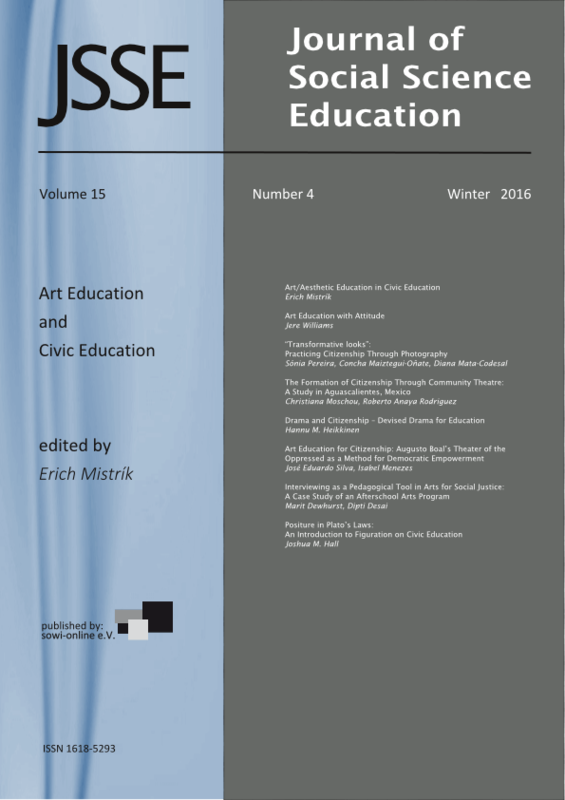 Publications include chapters in several books on the use of art in social justice education and articles in The Journal of Art Education, Excellence and Equity in Education, and The Journal of Research Practice. In addition, she has collaborated on an exhibition and book on traditional art and HIV/AIDS education with partners. Her research and teaching interests include social justice education, community-based art, anti-bias/multicultural education, youth empowerment, and the role of the arts in community development. Dipti Desai is an Associate Professor and Director of the Graduate Art + Education Programs. Prior to coming to NYU, she taught art education at SUNY-New Paltz. Her teaching career involves two years in New Zealand, where she taught courses in Education at Victoria University in Wellington and extensive experience teaching students from diverse cultural and ethnic backgrounds at the elementary and middle school level in the United States, India, and New Zealand. She has published widely in the area of critical multiculturalism/critical race theory in art education, contemporary art as a pedagogical site, art and social justice. She is the co-editor ofSocial Justice and the Arts (2014) published by Taylor and Francis and her co-authored book History as Art, Art as History: Contemporary Art and Social Studies Education (2010) received an Honorable mention for Curriculum Practice Category by Division B of American Education and Research Association (AERA). She received the 2012 Ziegfield Service Award in Art Education and Specialist Fulbright Award in 2014.